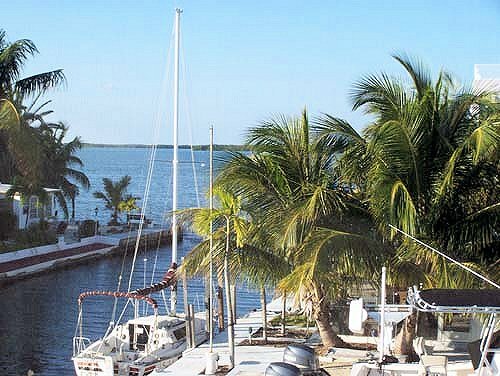 Find Key Largo vacation rentals here at Fla-Keys.com, The Official Tourism site of The Florida Keys. We encourage travelers to avoid online scams targeting those booking vacation home rentals. Legal, licensed vacation rentals available in the Florida Keys are listed on this website. Click here for helpful information on how to spot and avoid fraudulent offers and illegal vacation rentals. 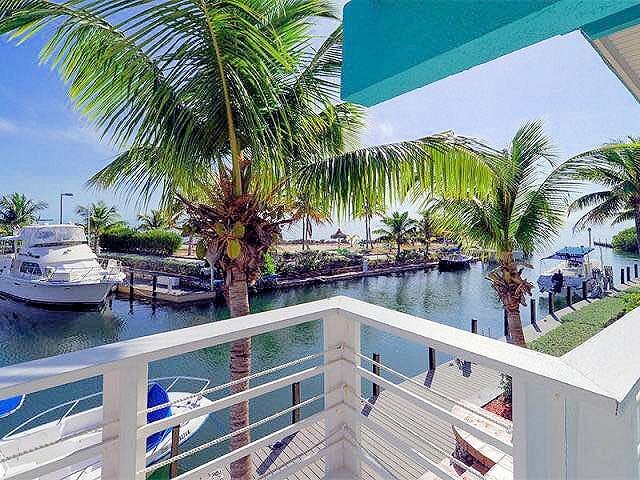 Staying in a Keys vacation home or condo rental is a great way to experience off-the-beaten-path neighborhoods and communities in our island paradise. We urge visitors to be considerate and respect their neighbors. Since vacation rentals are typically located in residential communities, municipal or county noise ordinances apply. The same serenity and environmental qualities that attract visitors to the Keys are the reasons why many choose to live here on a year-round or part-time basis. All-suite resort located on a 60 acre oceanfront sanctuary. Full kitchen, washer/dryer & private balcony in each suite. 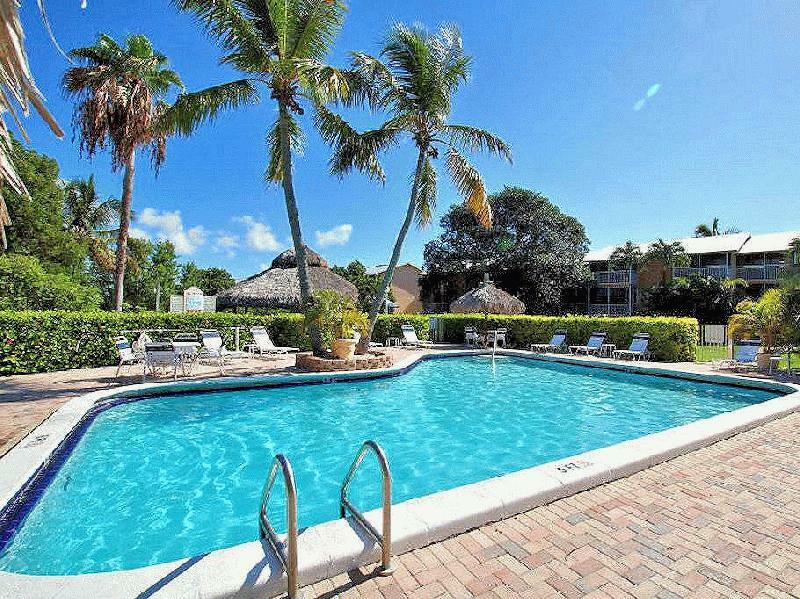 Private beach, heated pool, marina, kayaks, waterfront dining and more! Centrally located to all attractions. Escape to paradise today! Beachfront rental houses, located on a privately-owned tropical paradise with sandy beach, fishing pier & marina. We have cute cottages and luxury houses, with open water views! Dockage included. Pet-friendly. Canoes & other water toys. Affordable rates. Let us Fulfill Your Perfect Vacation Wishes! FloridaKeysRentalStore.com is dedicated to creating the perfect Keys getaway. Specializing in Florida Keys vacation rental homes and condos in Key Largo and Islamorada in the Upper Keys. 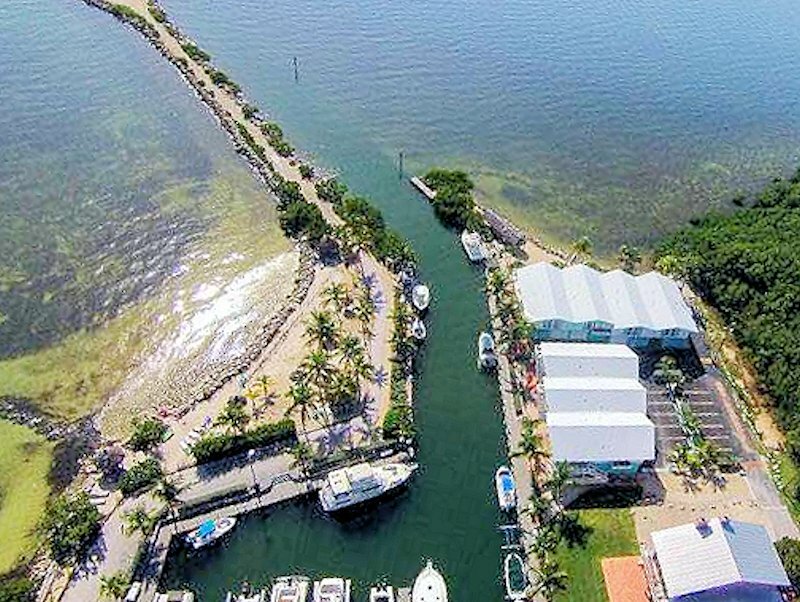 Hundreds of homes, condos, townhomes & cottages located between Key Largo & Key West, most with waterfront locations. Preview them on our website & chat online or let our rental managers help you find your ideal vacation spot. Weekly & monthly rentals. Luxurious Oceanfront Resort & Marina with 1- 4 bedroom villas, gourmet kitchens, whirlpool baths, watersports, tennis courts, 2 pools with Jacuzzis, waterside restaurant & Tiki Bar.